After teaming up with Benny Benassi for “Paradise”, R&B superstar Chris Brown plugs in French Montana for a soulful new single titled “Gangsta Way”. Over a gentle drum and twangy guitar production, both Breezy and Montana boast about their rich and lavish lifestyle. “You know I’ll be right around the town or down the block! I’m in my hood all day! It’s the gangsta way! You know my way,” Breezy croons over smooth beat. Unlike their last collaboration “Moses”, “Gangsta Way” is a smooth track for after the club. Aside from his tour, the King of Pop is also working on his seventh studio album which is expected to be released later this year! 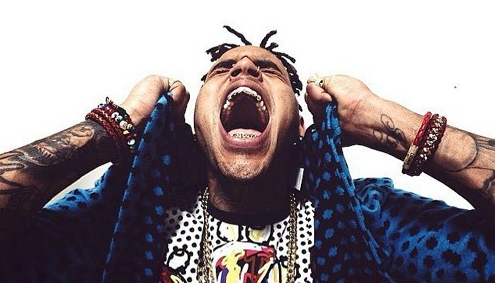 Check out Chris Brown’s “Gangsta Way” ft. French Montana below!